Meet William “Willpower” Roggi, one of our experienced and committed fitness trainer/instructors. Will has has over 12 years experience in the fitness industry with a background in many areas such as strength and conditioning, sports specific training, mixed martial arts and self defense. While Will works full time for the State of Connecticut, health and fitness is his true passion. Will truly enjoys teaching and sharing his knowledge with others. His time at core club has allowed him to do just that. 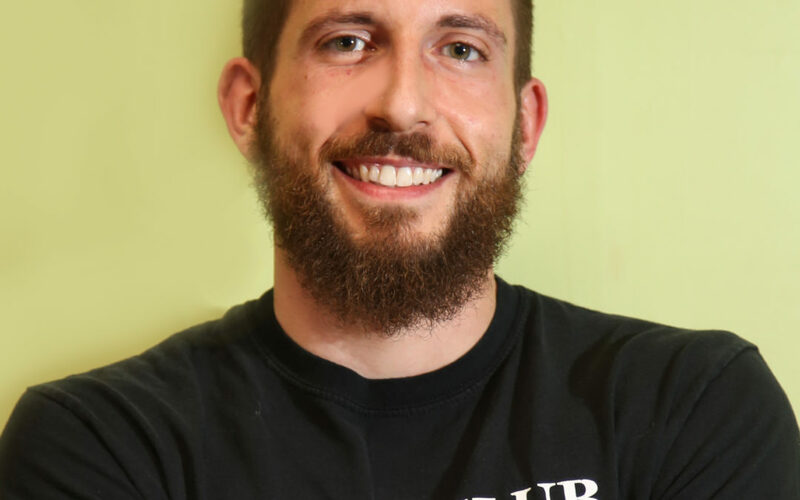 Since joining the team a few years ago, Will has taught multiple group classes, provided 1:1 and group training and taught seminars in MMA, Olympic lifting and self-defense.He has even hosted several speaking events on this topic for state of CT employees. Will’s own fitness journey began playing sports as a teenager. Throughout high school and college he continued to progress in both sports and strength training. In his early 20’s he began training at Gracie MMA school and also became a certified cross fit trainer. Later, he participated in Olympic and power lifting competitions as well as multiple races and MMA matches. When it comes to health and fitness Will believes that high effort, consistency and determination leads to success. We are glad to have you as a part of our team!